 The Free race of the day: April 23, 2019 Mahoning Valley Race 7 | Sign up now or try a race FREE | Try now! No sign up required! The Betmix horse racing software provides you with a variety of handicapping tools that allow you to win consistently at the racetrack. Using our proprietary slider technology you can select from over 40 handicapping factors and assign specific weights to each factor to create accurate handicapping mixes. Our full featured software allows you to save up to 200 different handicapping profiles for different race tracks, race types, and distances. You can access our comprehensive horse racing database to check your results and build your handicapping systems. 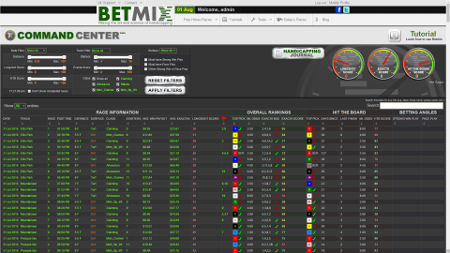 Betmix is the best handicapping software on the market, easy to use and proven to find more winners.  Using the powerful artificial intelligence system in the MixMaker handicapping software, you can have the computer handicap races for you and reveal the most accurate settings for past races. Analyze entire race cards at a glance using the All Races Report. Instantly spot pace and speed advantages and see how horses rank using your saved handicapping systems. Build custom racing reports that focus on specific race types, or search our data base to find every race that meets your selection criteria. Our interactive horse racing results allow you to see how profitable your handicapping method would have been for a particular day or selection of races. Watch the handicapping tutorials or read the guide to see how easy it is to handicap with our horse racing software. Try out our handicapping method for free by taking a look at the Free Horse Race of the day. Betmix horse racing data and statistics will provide you with all of the tools and information you need to make winning picks at your favorite tracks. Easy to follow tutorials will have you handicapping like a pro in no time. Save and name your mixes, apply them to any past, current, or future races at the touch of a button. Nothing to download! Betmix works instantly on any PC or Mac. BirdDog The easiest to use and most powerful handicapping software available. Customize what you want to see on your screen. Whether you are a novice or a professional the Betmix BirdDog interface will give you all the information you need to handicap any race. Pick from over a dozen unique widgets that provide data about handicapping factors, computer generated picks, pace analysis, class analysis, Trainer/Owner/Jockey/Sire stats and much more. If you are using a computer to handicap horse races the Betmix software provides all of the horse racing data you need to make the best possible betting decisions. Angler Big Data for horse racing. Query our database of over 200,000 races to find profitable betting angles. How often does the horse with the best speed last race and best jockey at the meet win? How often do certain trainer/jockey combos win? How do horses by Tapit do on the dirt vs. turf?  Angler can answer any question you have and give you the percentages and ROI for any date range you choose. Save your Angles and be notified when horses that match your criteria are running today. Command Center Where every handicapper plans their day. Information about all of today’s races one screen. Use the simple interface to find the races you want to play by using filters for track, distance, number of starters, surface and class to find the races that you want to play. 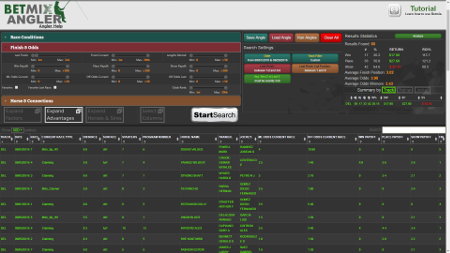 Information about average winning payout, longshot probability and much more at your fingertips. Use the search box to find races with trainers or jockeys you follow or focus on big, well-matched fields that could produce large payouts for exotic wagers. 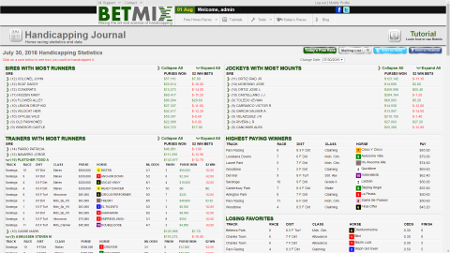 Betmix Labs BetMix Labs is a place to play with some of the new handicapping projects we are developing at Betmix. Think of this as a playground where you can experiment with different ways to analyze a horse race. You will find that these tools offer you a fresh look at how to handicap a race, and they will help give you a deeper understand of the strengths and weaknesses of each horse. Handicapping Journal The Wall Street Journal of horse racing. Take a look at the Handicapping Journal each day to find out which jockeys, trainers or sires did the best on the previous day. Who were the biggest longshots and where did they run? Which races produced the highest paying exactas, trifectas and superfectas? Where are favorites winning most and least often and which race types have been the most and least predictive for handicappers. Find out which races today have the most runners or highest purses. See a list of the races that are likely to results in longshot winners or races where the favorites are probably going to win. No matter how you bet or what kinds of races you play, the handicapping journal provides you with very valuable information. 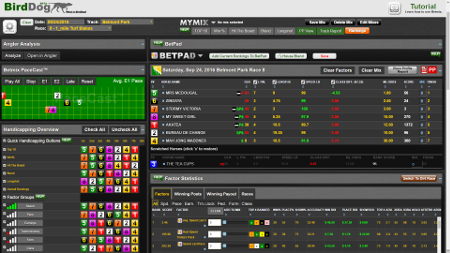 and receive full access to all of the BETMIX handicapping software. All members enjoy access to every feature BETMIX offers, giving you a complete spectrum of handicapping software not available anywhere else on the net. Been using this and hitting winners at Arlington, Keeneland, and Woodbine.